Food & Drink deals, discounts and voucher codes from the best UK online retailers. Over 9646 deals available. 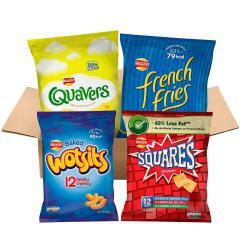 Check out this Walkers multipacks snacks and crisp s box that come with 48 single crisp packets for just £8. It includes cheese flavoured packs, and french fires pack as well. 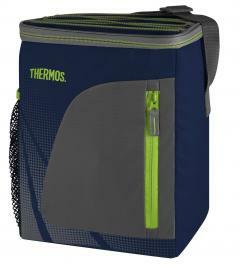 Buy this thermos radiance cooler that is navy coloured and can hold up to 12 cans for just £10.49. 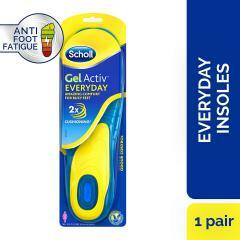 It is durable and water resistant as well, and leak proof. You can keep drinks cool for 3 hours long. 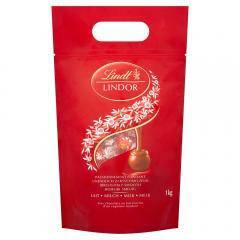 Buy this 1kg of lindt lindor milk chocolate truffles that come with 80 truffles for just £15.99. 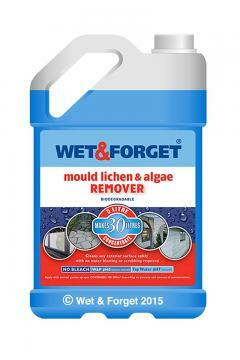 This is an ideal snack for people at parities and food for display at reception during work. 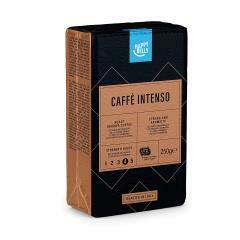 £7.06 for Happy Belly Ground Coffee "Caffè Intenso"
Buy this happy ground coffee "caffee intenso" that comes in a pack of 4 250grams of ground coffee for just £7.06. 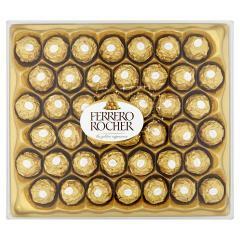 It has a strong blend of intense aromas of dark chocolate, and oriental spices. 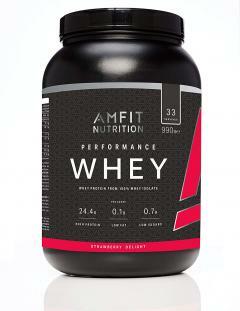 Buy this 990 grams of Amfit Nutrition whey protein powder that has 100% whey in it, and a strawberry delight for just £15.65. It has 33 servings of protein powder in it, and is suitable for people that do not eat meat. 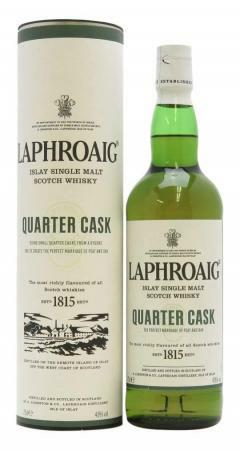 Buy this Quarter Cask Single Malt Scotch Whiskey that is 70cl and from Laphroaig for just £28. It comes with smells of coconut, and bananas. 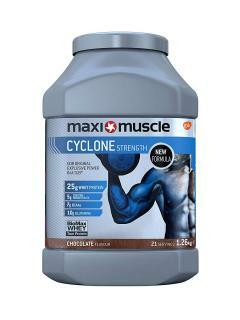 Check out this whey protein powder shake that comes with creatine and chocolate for just 1.26 kg. It is low in sugar levels, and high in protein as well. 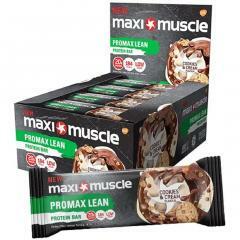 Check out this Maximuscle Promax Lean high protein bar, cookies, and cream flavoured for just £15.59. They are 55grams and come in a pack of 12. It contains 20 grams of protein. 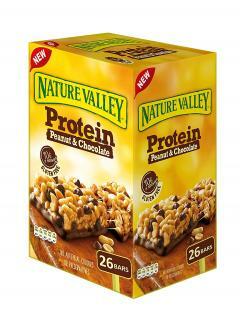 Buy this nature valley protein peanut and chocolate gluten free bar for just £10.12. They are 40 grams, and come in a pack of 26 bars. Also it contains 10 grams of protein, and is high in fibre. 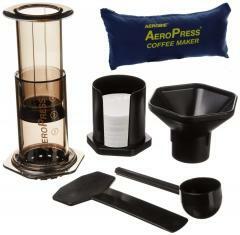 Buy this Black Coffee Maker that comes with a Tote Bag from AeroPress for just £21.99. 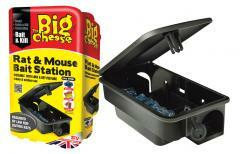 It brews perfectly, and has a lightweight design to it making it portable to bring while you are travelling on holiday. 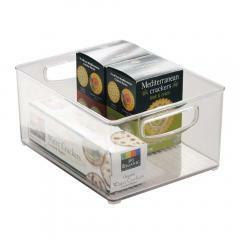 Check out this InterDesign Cabinet Kitchen storage container that contains large plastic storage boxes to hold your food in fridges, freezers, and up on shelves to keep in good condition. Buy this metaltex Silos corner shelf insert that is white for just £8.99. 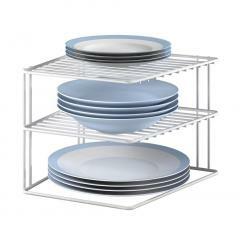 It can hold up to 2 levels of plates, and it is a handy corner rack which is helpful for your kitchen to keep dishes stored. 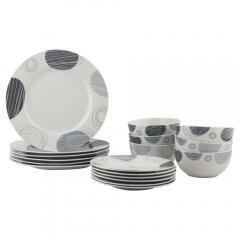 Buy this 18-Piece dinnerware set that is spotted for just £24. It can serve up to 6 people, and can take heat from up to 300 degrees Celsius. 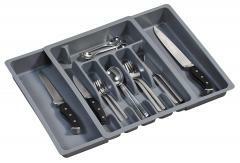 Buy this Pull-Out cutlery Tray Plastic for just £8. The dimensions are 29 to 50 cm x 38 cm x 6.5cm and they are in colour grey. They can be extended on both sides. 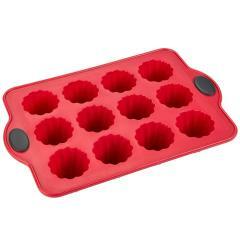 Buy this Swan Retro 6 Cup Mug Tree that is weighted base and red for just £10. 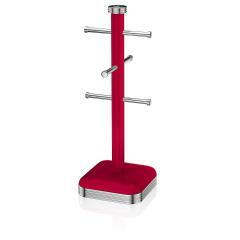 It is made from sturdy, high quality stainless steel and has elegant chrome-plated stoppers. 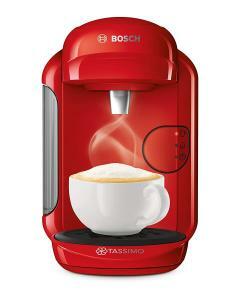 Buy this coffee machine from Bosch Tassimo that has energy of 1300 watts, and is 0.7 litres for just £40. 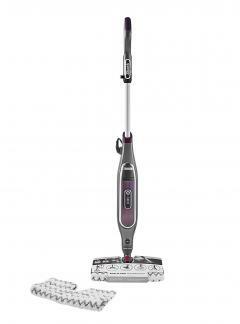 It contains an auto cleaning feature to it and has a height adjustable and removeable cap stand.